Install AppSync Unified on your iPhone to get this magical tweak that would free you from installing and reinstalling the side loaded apps in your iPhone/iPad. For various security reasons, Apple firework won’t allow use of third-party apps and unofficial emulators. This deprives you from enjoying some popular apps your friends are using for chatting, games and communication. If you install AppSync Unified, it will make it a lot easier for you to use these apps. Before you installed AppSync Unified, you might have been bypassing these restrictions with help of applications like “Cydia Impactor.” Even before that, people used “Date Trick” for this purpose which means changing the date and time of your iPhone/iPad two months back. 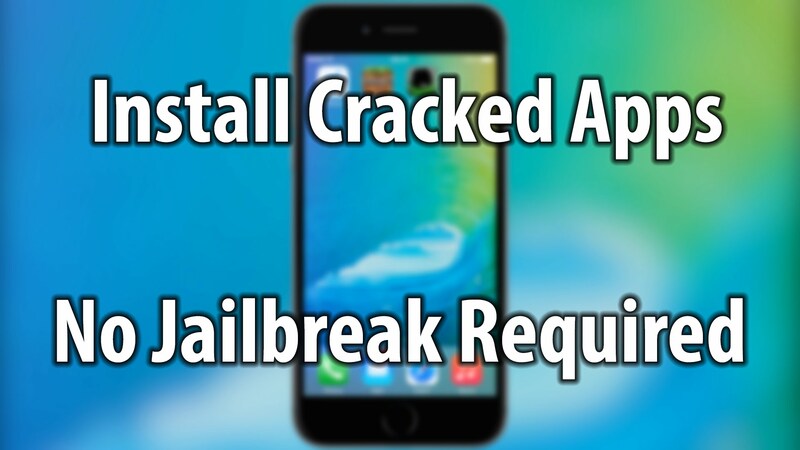 It enabled them to run their unassigned devices easily without jailbreaking your iPhone/iPad. You need to install AppSync Unified in your iOS 10 device because the other alternatives i.e. Cydia Impactor and Xcode expire every seven days. Along with them, all the side loaded third party apps and the emulators crash whenever you open them. You have to repeat the process of plugging in your iOS device in the computer to sign in again using the same method. Isn’t it irritating? Then, the solution is to install AppSync Unified in your iOS device. Installing AppSync Unified is best alternative because it “patches install” so the certificate don’t get expire, and all the sideloaded apps works long time. You don’t need to download any “fakesigned IPAs” or change your time and date to run the unsigned apps and restrictions. After all this process to install AppSync Unified, you do not need to configure any preference page, and your AppSync Unified will start working right away. Installing AppSync Unified would make it easier for you to use third-party and unapproved apps on your iPhone. This is because you don’t need to use “Cydia Impactor” or “Xcode” anymore and do the whole process every week. Installing AppSync for iOS 10 devices is a remedy to prevent you from reinstalling and restarting all the apps in the iPhone. However, iOS 10 users know that it won’t work on their devices with latest firmware unless they jailbreak. Even if you do install AppSync app in your iOS 10 device, it puts your iPhone into a bootloop. It means that your device will be stuck forever in launching process. The developers Karen and Julio Verne have updated AppSync which supports jailbroken iOS 10 devices. So, if you do install AppSync in your iOS 10 iPhone/iPad, make sure that it’s jailbroken so that you don’t end up bricking your device. 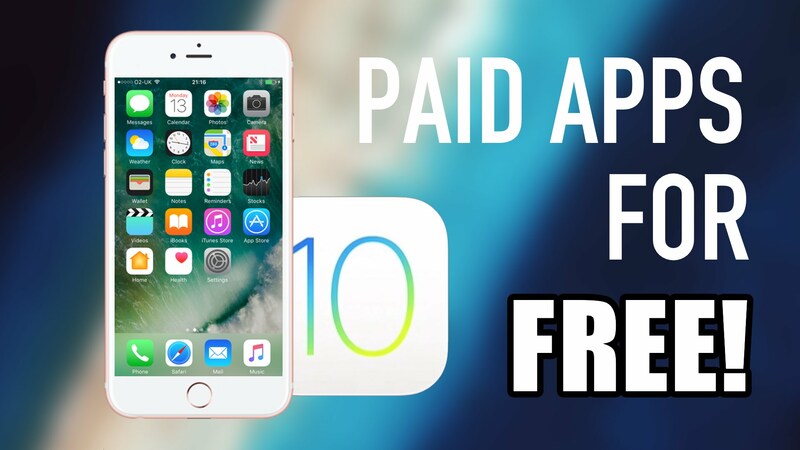 Once you install AppSync Unified for iOS 10, you will find yourself free from a lot of tension and this is also help you to test your apps, if you’re a developer, before submitting them to Apple for approval.